We still can’t wrap our heads around the no mascara trend for fall, but we think we may have found a compromise. Somewhere between three coats of Chanel’s Inimitable Mascara ($30) and bare lashes is the result you’ll get with a mascara fan brush. We turned to makeup artist Kayleen McAdams for details. 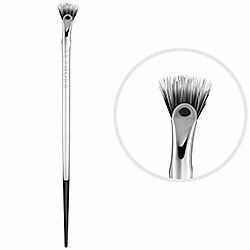 “A mascara fan brush deposits less color,” McAdams says. “So it’s great for applying a natural-looking lash, especially on your bottom lashes.” To start, grab your favorite mascara and a brush. 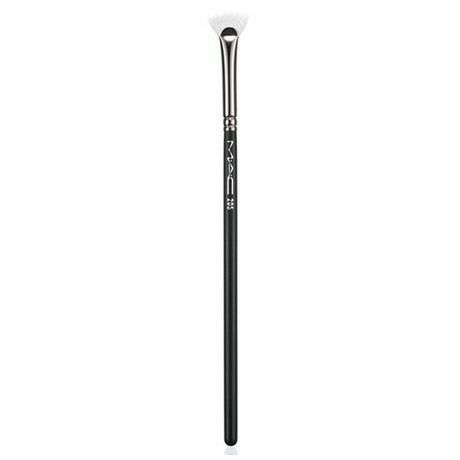 McAdams’ go-to is Sephora’s Pro Visionary Lash Fan Brush #220 ($18). M.A.C. 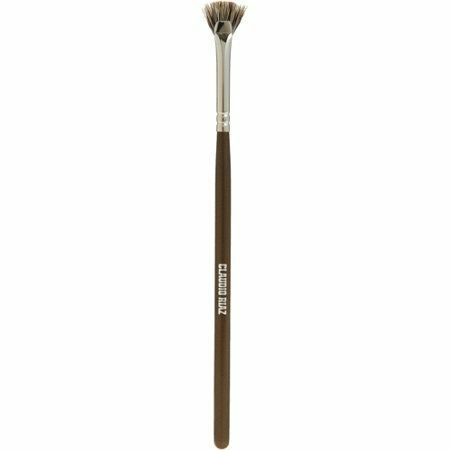 also has an option, their 205 Mascara Fan Brush ($19), or if you’re feeling fancy, try Claudio Riaz’s Lash Touch Brush ($65). “Sweep the fan brush along the bristles of the mascara wand in a crisscross motion,” McAdams says. 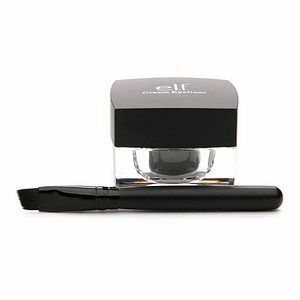 “This deposits a good amount of product without getting clumpy.” If you’re after fullness, start at the base of lashes, wiggling the brush back and forth. For a natural look, just brush mascara onto the length and tips, avoiding the root. Stick to the latter for your bottom lashes. Bonus? Like all makeup brushes, you’re not limited to one use. 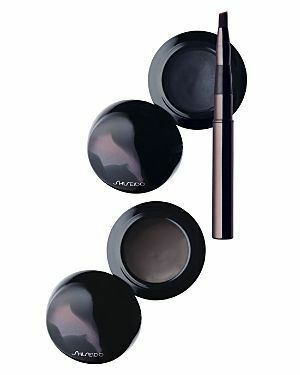 The fan is a great way to cover eyelash glue when wearing faux lashes—we've seen makeup artist Kristina Brown use Shiseido's Accentuating Cream Liner ($26) on set—or to comb clumps off wet lashes after a heavy application of mascara. It’ll last from season to season, even if your taste in natural lashes doesn’t.